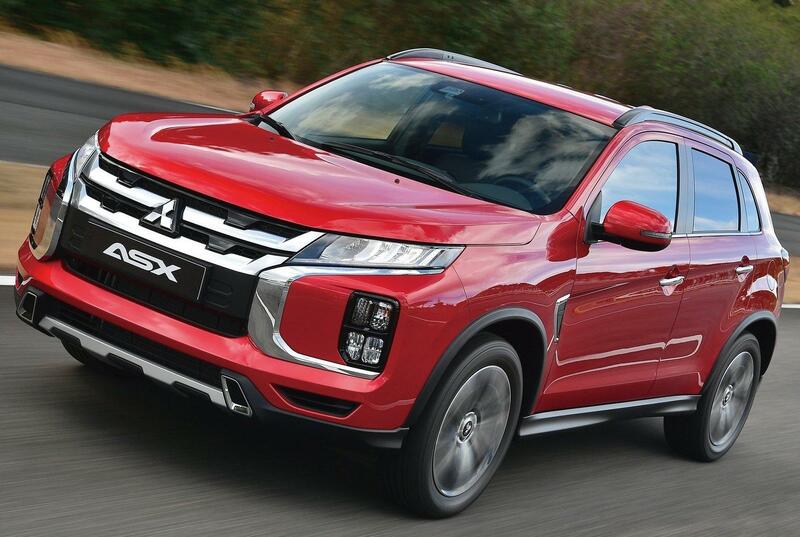 Since its launch in 2009 this crossover from Mitsubishi Motors has sold 1.32 million units in about 90 countries. 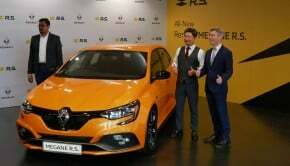 Now comes a brand new ASX and this funky looking new ASX is set for a Malaysian introduction in 2019. 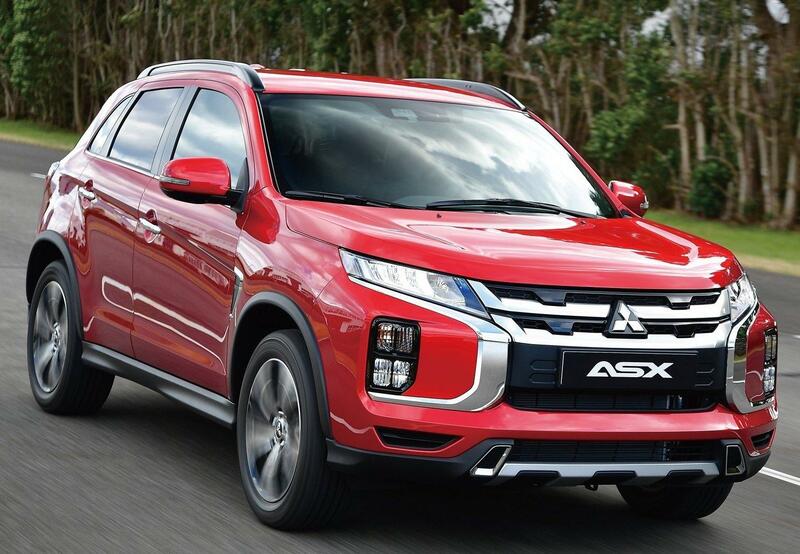 The Mitsubishi ASX is a compact SUV designed for the city, offering wide-ranging versatility that makes it perfect for everything from everyday use to exciting adventures. Its lightweight, compact body combined with an SUV’s commanding driver sightlines give the ASX excellent handling and easy drivability. 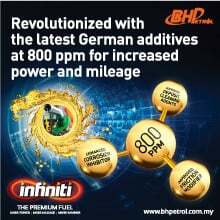 For European markets, ASX is powered by a 2.0L MIVEC 16-valve engine equipped with the INVECS-III CVT with 6-speed Sports Mode. 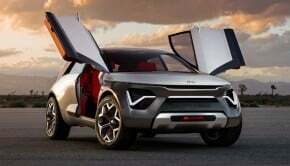 Both 2 and 4-wheel-drive versions are available. 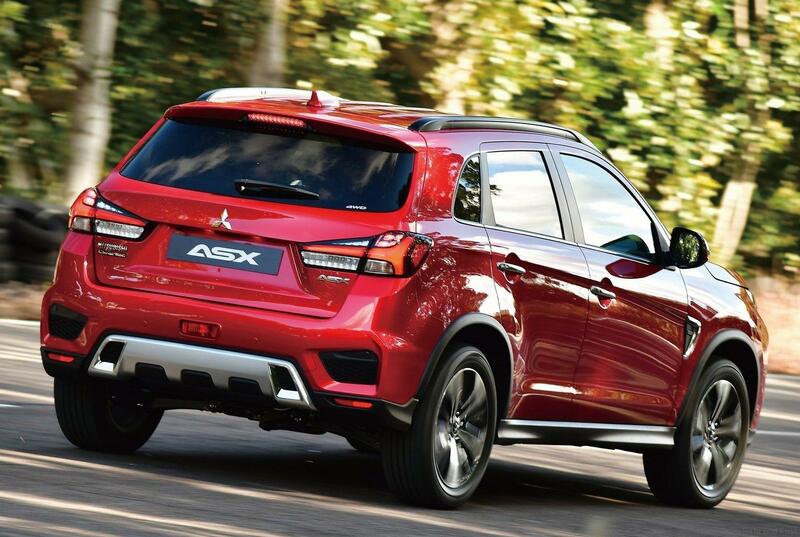 The Mitsubishi ASX also delivers reassurance and safety, with features including the RISE impact safety body and a Forward Collision Mitigation (FCM) braking system. 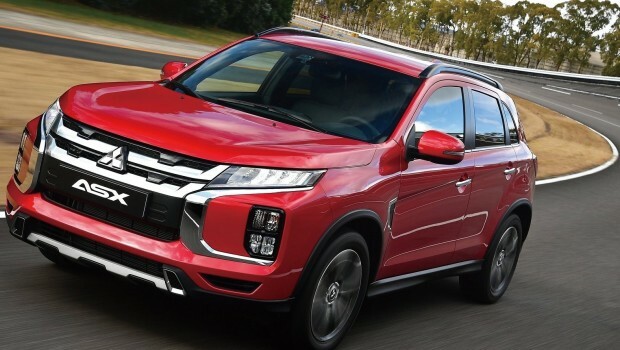 Concept – The design concept is “Impact and Impulse.” As well as signature Mitsubishi toughness, the refined and original design projects a strong image, inviting drivers to follow their impulses and take on new challenges. Front view – The new ASX brings an evolution in MMC’s DYNAMIC SHIELD front design concept. The bumper embraces the central protective shape from both sides and the squared horizontal and vertical line treatment of the grille and the skid plate under the bumper expresses strength and toughness. The new styling makes the bonnet deeper, adding to the presence projected by the front end. 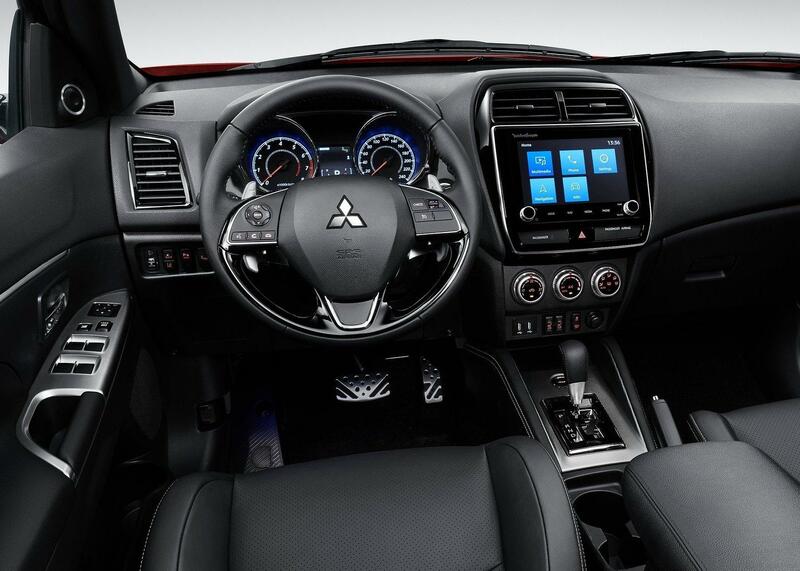 And the distinctive LED lighting layout, which locates the indicators and fog lamps at the ends of the bumper, stamps a Mitsubishi brand look on the front end. Rear view – The ASX uses LED rear combination lamps (except indicators) in a sharp-looking design that stretches across the width of the car and accentuates the wide stance. The skid plate styling of the underside of the bumper projects a look of strength. Three new colours are available on the new Mitsubishi ASX – Red Diamond, Sunshine Orange and Oak Brown. The Smartphone-link Display Audio (SDA) has been improved and now offers more advanced connectivity. The size of the display has been increased from seven to eight inches. Videos stored on USB memory sticks can also now be viewed on the SDA screen when the vehicle is stopped. Top trim level models come equipped with a Tom Tom navigation system. 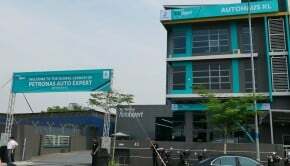 Real-time traffic information can now be accessed by connecting to the internet using a smartphone. Available soon will be an app that utilises speedometer, odometer, warning lamp and other vehicle information. 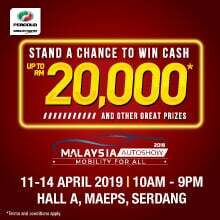 The app will check fuel remaining and provide navigation to the nearest fuel stations, and will provide guidance on optimum maintenance and inspection intervals.